I think I like the initial drawing more than the final, but then again I’m experimenting and just going with it. More to come (hopefully). 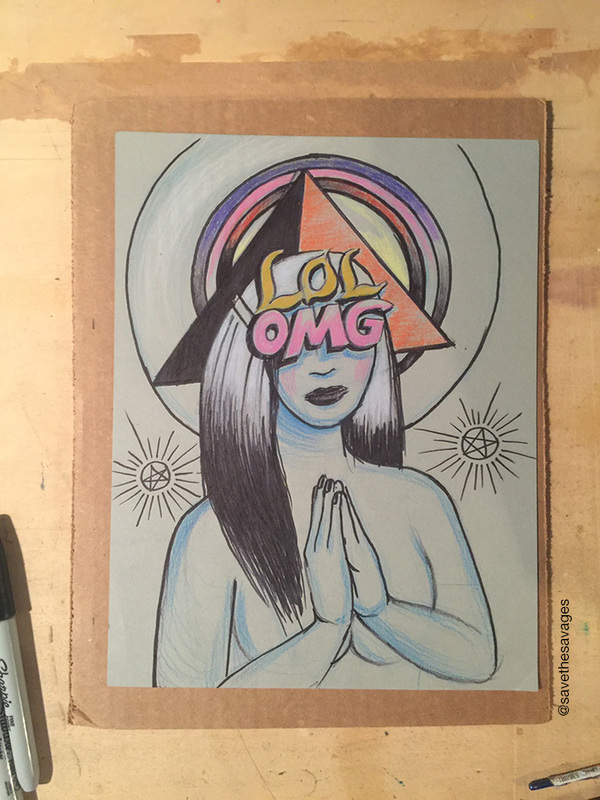 Posted in Animated GIF, Drawings, Spirituality.